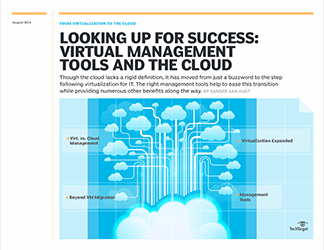 This chapter is included in the From virtualization to the cloud E-Book. 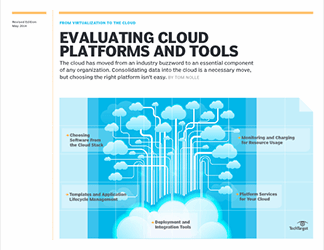 This chapter explores virtual management tools available from major platforms that can streamline management and prepare virtual data centers for the cloud. 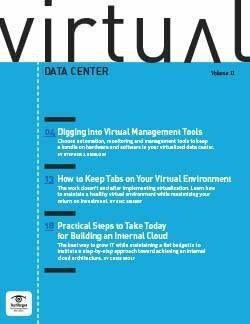 Even if a data center is virtualized, it's not necessarily ready for the cloud. A good management strategy and the right management tools are essential in bringing a virtual environment to that next step. 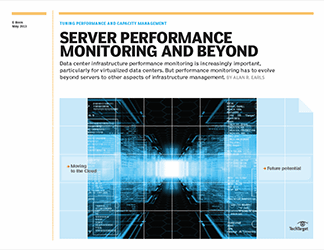 In this chapter, we learn about the latest virtual management tools which offer assistance with automation, self-service, security, monitoring, reporting, backups and more.